Exclusive Opportunity to Acquire 2.17 Acre Residence in Meadow Ridge Estates. 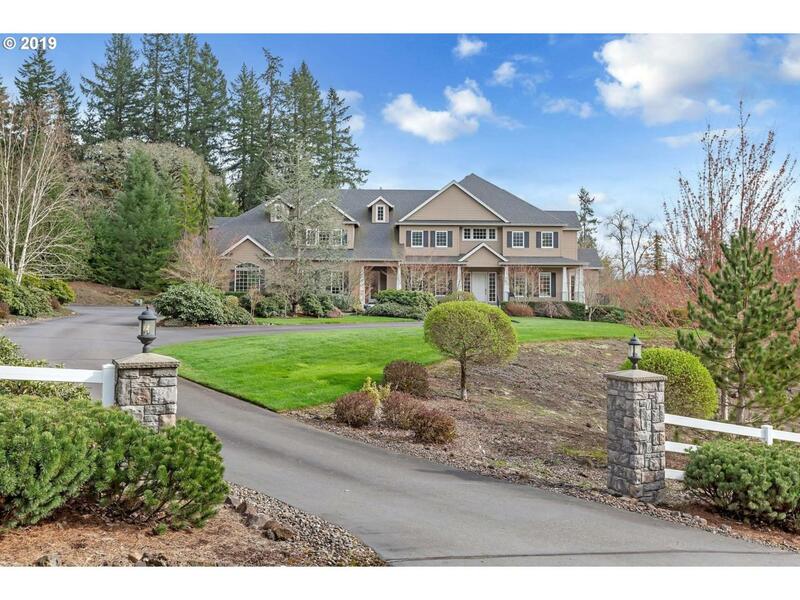 Enjoy Gated Privacy in a Neighborhood of High-End Estate Homes. 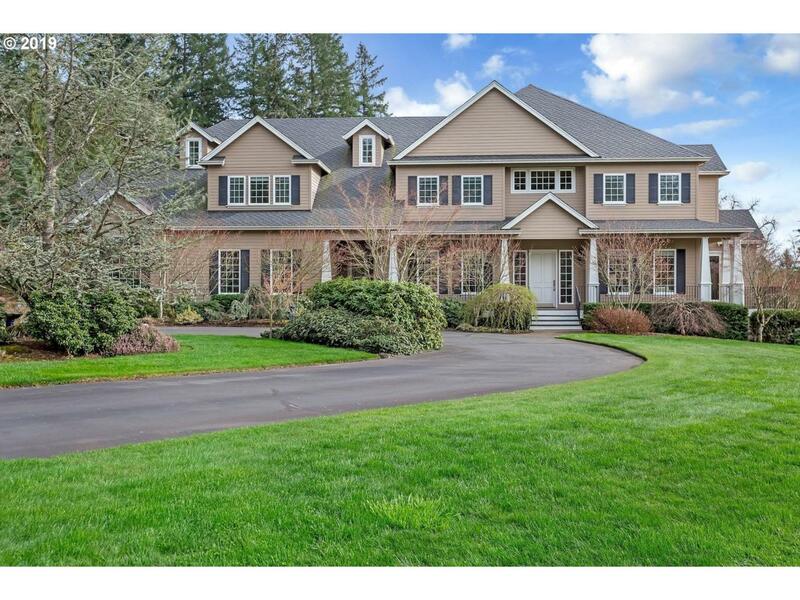 Circular Drive, Covered Porches, Expansive Rolling Landscaped Grounds. Traditional Layout Provides State of the Art Amenities With All the Comforts One Would Expect. 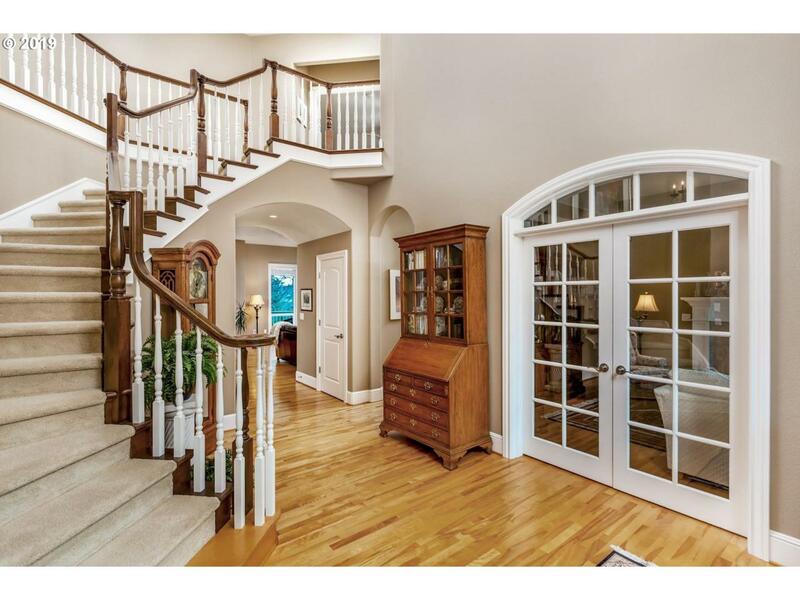 Convenient Access to Portland Airport, Shopping, Dining and School. Executive Country Living.